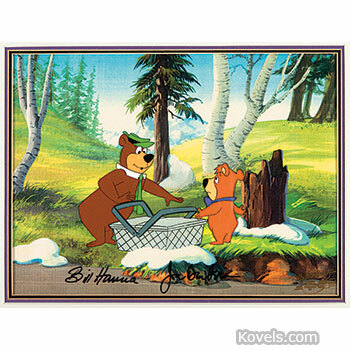 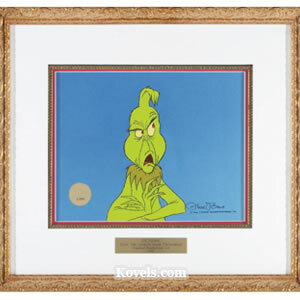 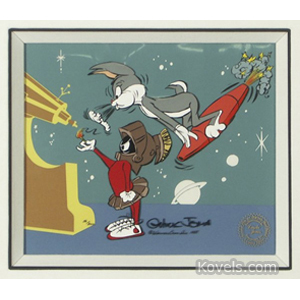 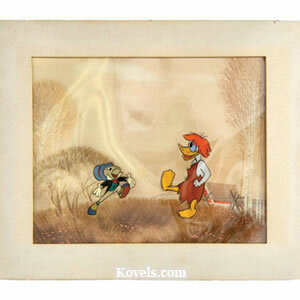 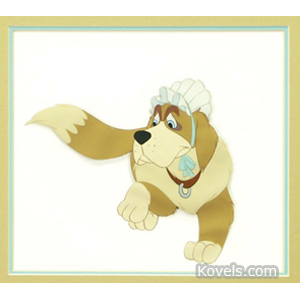 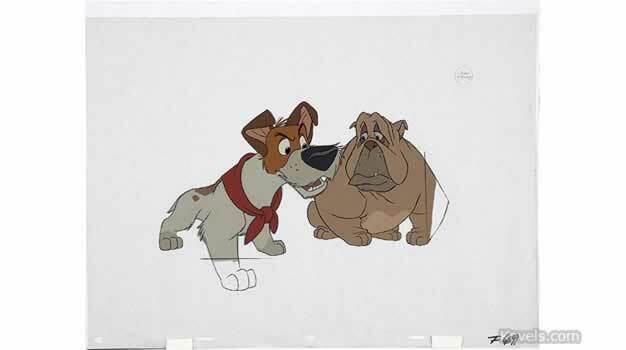 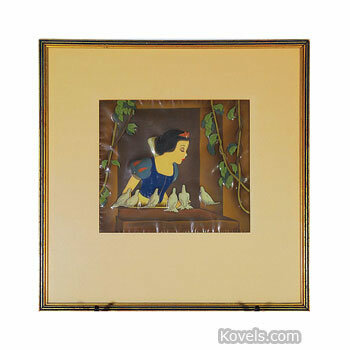 Animation art collectibles include cels that are painted drawings on celluloid needed to make animated cartoons. 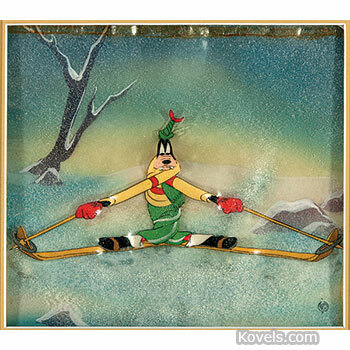 Hundreds of cels were made, then photographed in sequence to make a cartoon showing moving figures. 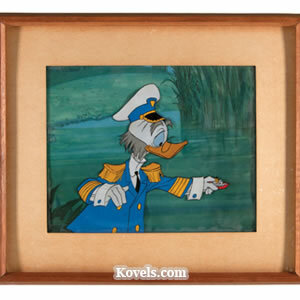 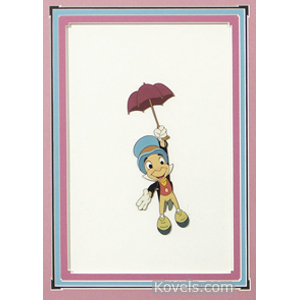 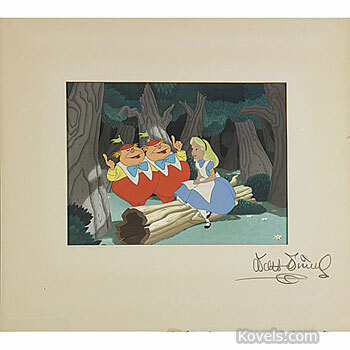 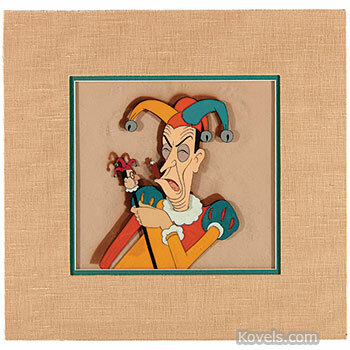 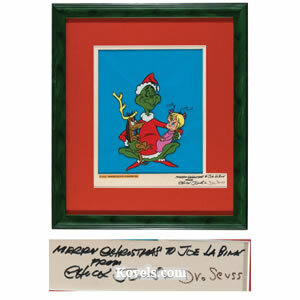 Early examples made by the Walt Disney Studios, and others, are popular with collectors today. 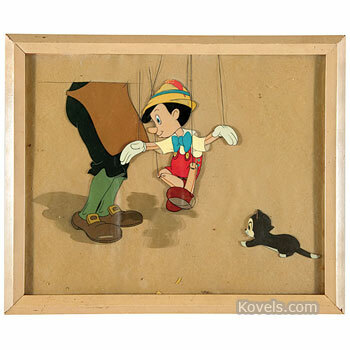 Earliest animation art cels date back to 1930, the beginning of Walt Disney's renowned career in animation, with classic characters like Bambi, Jiminy Cricket, and Mickey Mouse. 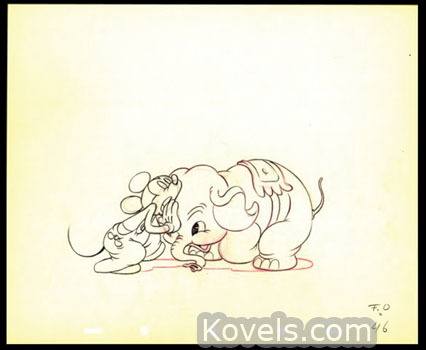 Original sketches used by the animation artists are also listed here. 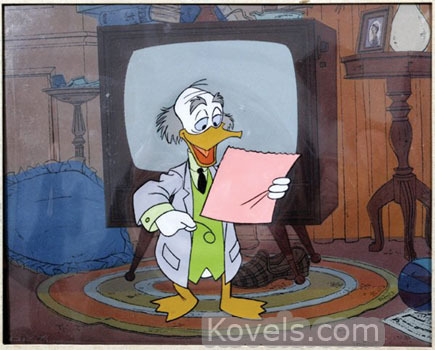 Modern animated cartoons are made using computer-generated pictures, not cels and are not original art. 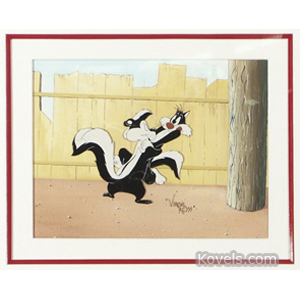 Some of these are being produced to be sold to collectors but were never made to make more cartoons. 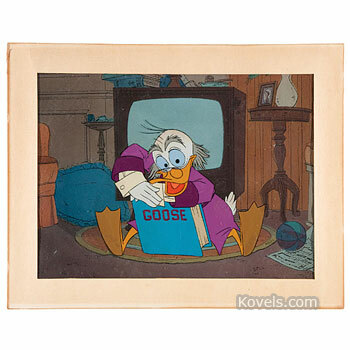 Other cartoon art may be listed in the Comic Art and Disneyana.